A North Carolina native, Drew has spent 20 years in the restaurant business, including a twelve year stint in New York City. Having returned to the South with his wife Beth, Drew has been happy to be a part of the Charleston community for the past three years. 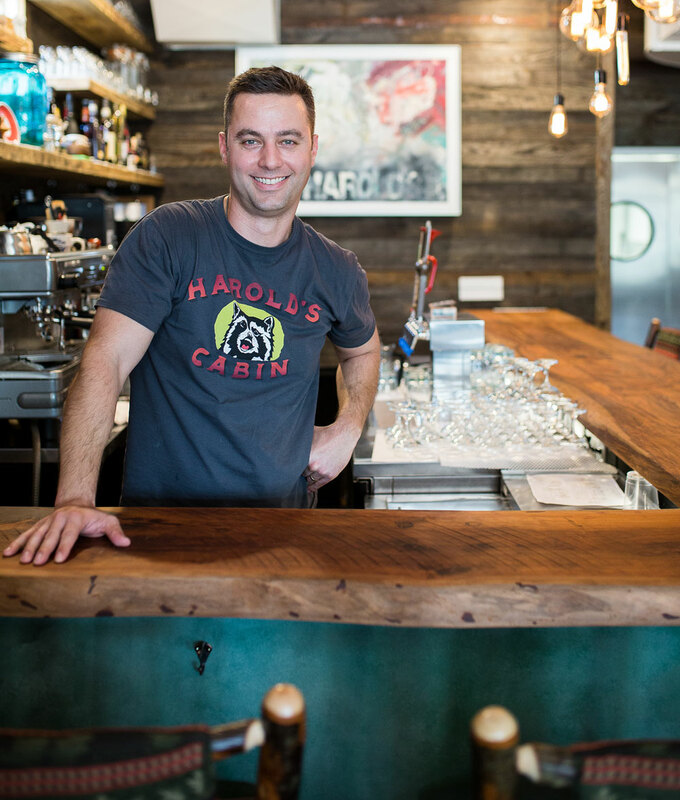 Drew is excited to be part of the Harold’s Cabin team and is waiting behind the bar to extend to you the hospitality that Harold Jacobs was known for.